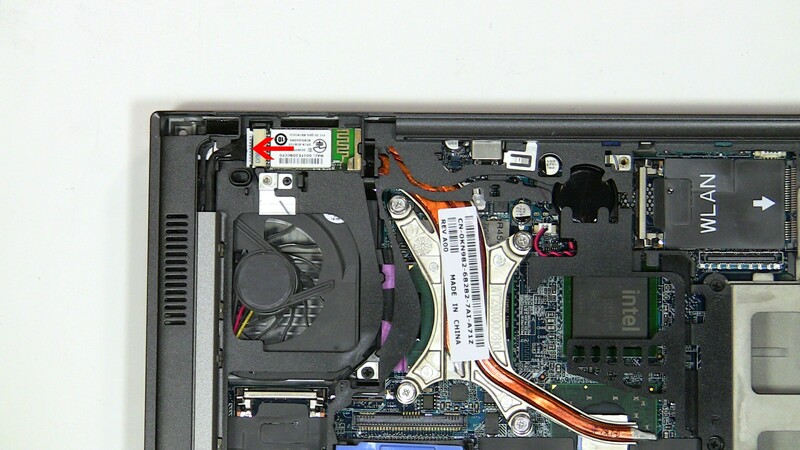 Learn how to install and replace the laptop Bluetooth Card on a Dell Latitude D630 laptop. This will take you set by set through the complete installation and replacement process. The only tools needed is a small phillips head screw driver and a small flat head screw driver.